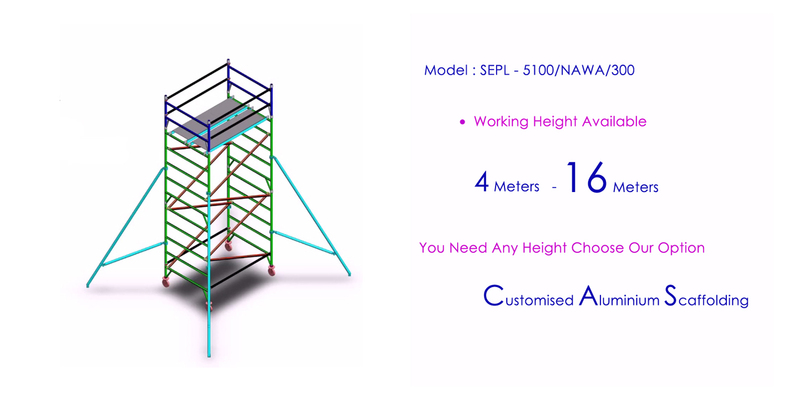 Our quality aluminium scaffolding manufacturers & rental includes a variety of sizes and prices. 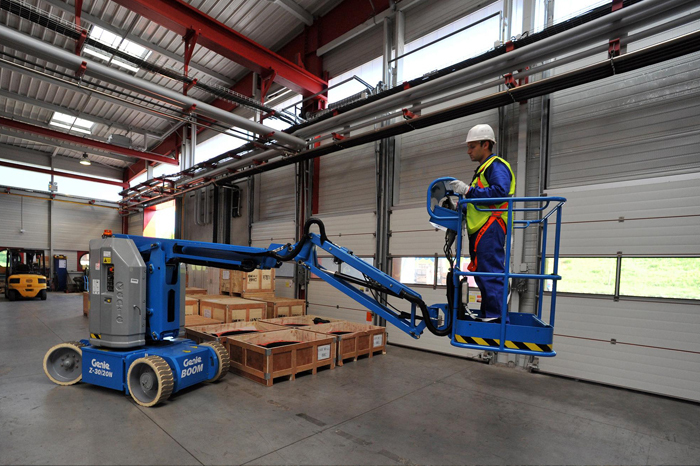 Articulating boom lift are aerial work platforms with multiple boom sections that hinge allowing the operator to gain access to work areas over obstacles and barriers. 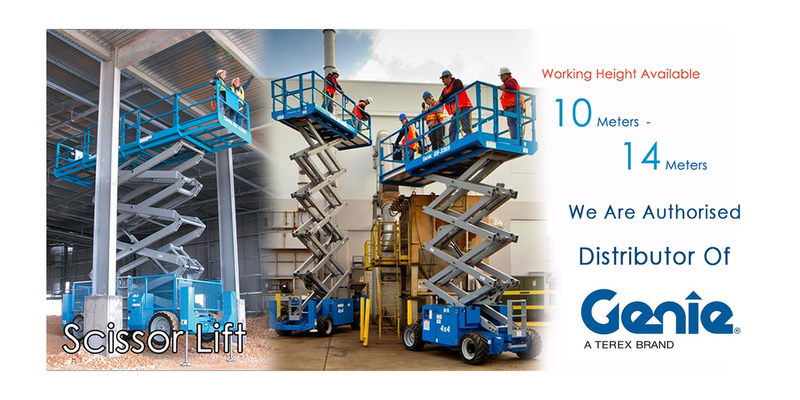 Aerial work platform (AWP), a scissor lift is a movable working platform specifically for elevating personnel along with any tools, equipment, and supplies they may require. 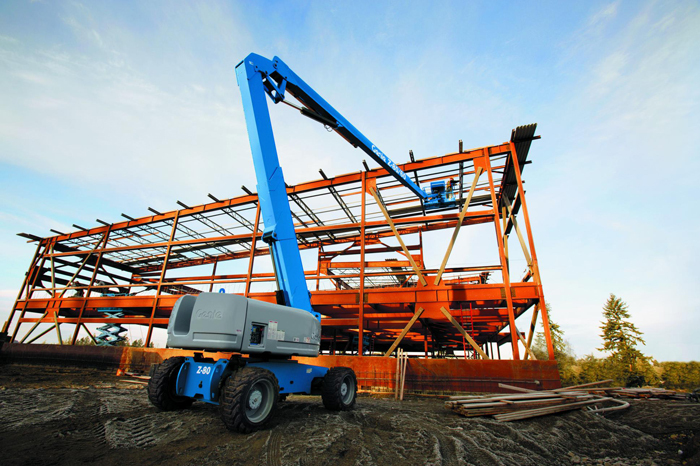 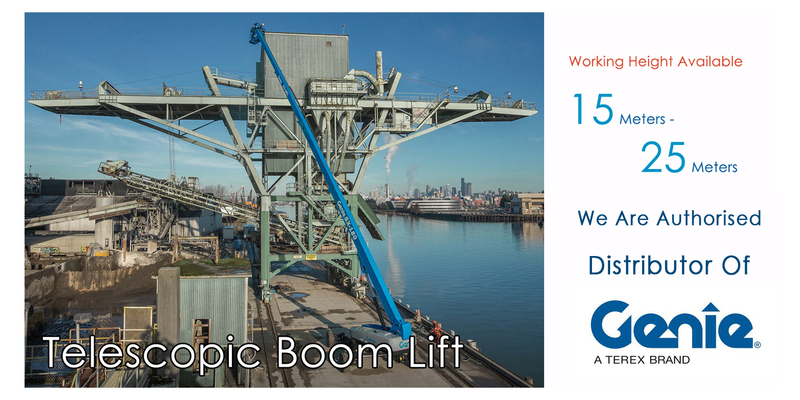 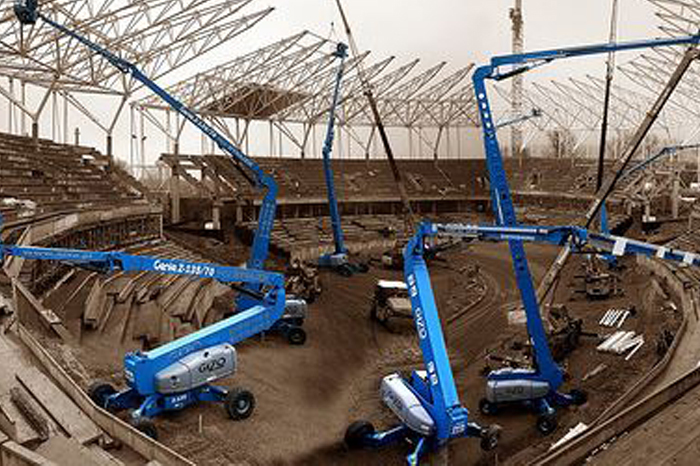 Articulating boom lifts provide the ability to lifting height, over and out with precise positioning for ultimate flexibility in hard-to-access work areas. 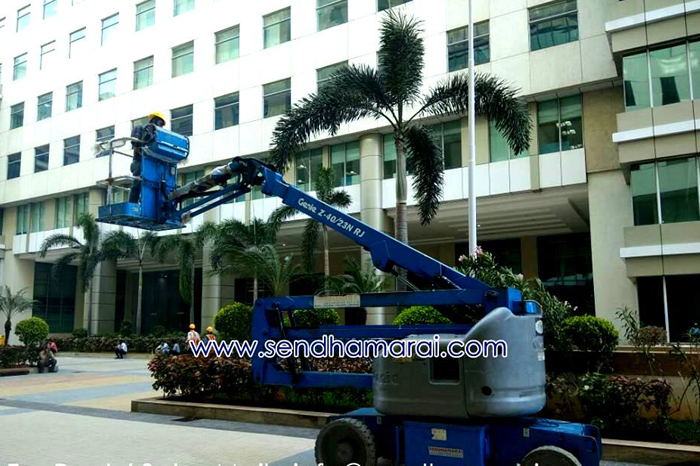 We are services boom lift rental in chennai, bangalore, hyderabad, pune, delhi, ahmedabad, Anatapur all over india. 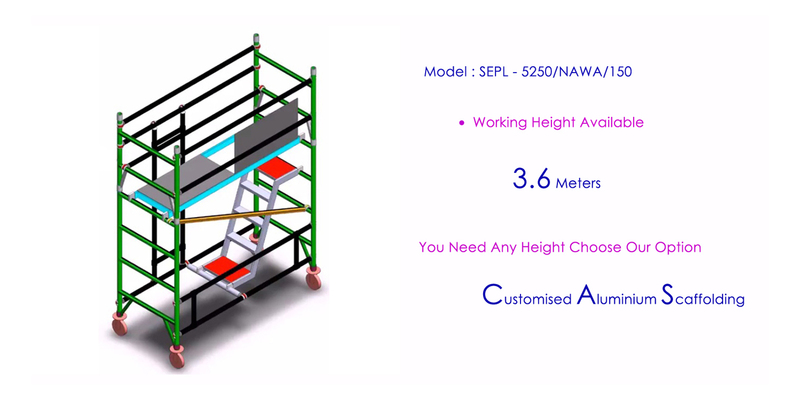 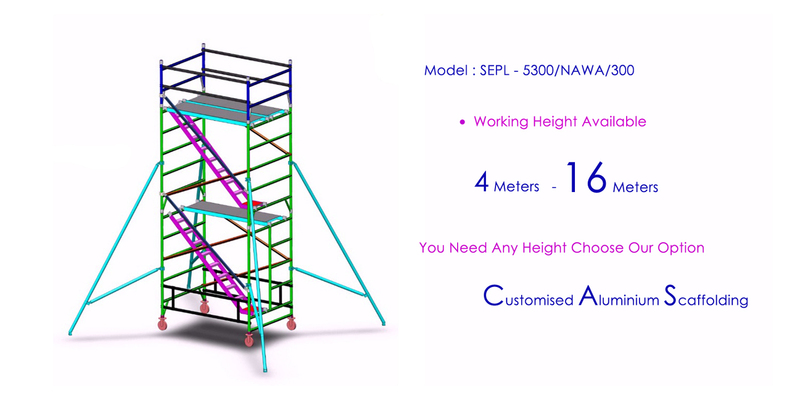 Aluminium scaffolding includes a variety of sizes and prices. 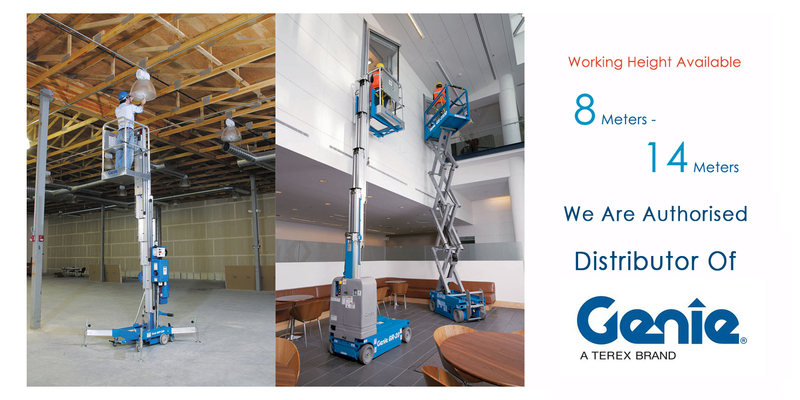 We process continuously offer outstanding customer service. 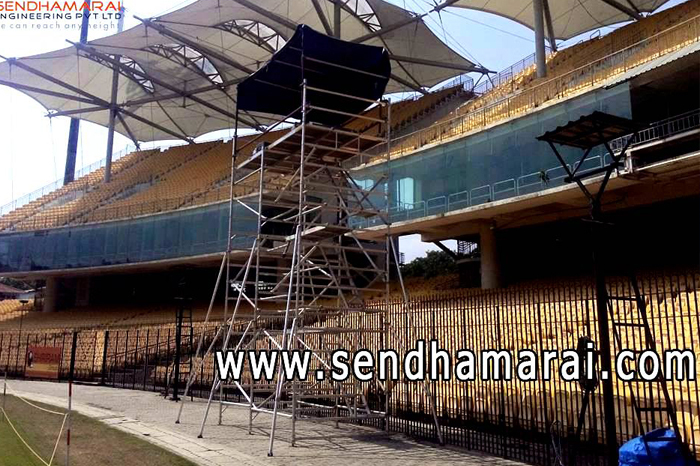 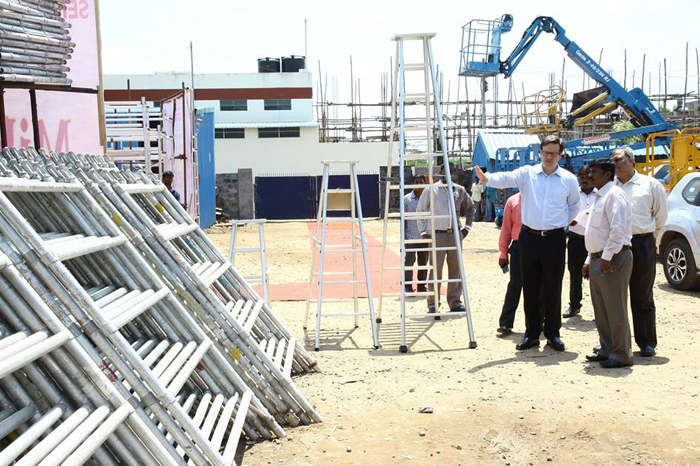 Aluminium scaffolding rental in chennai, bangalore, hyderabad, pune, delhi, ahmedabad, Anatapur all over india. 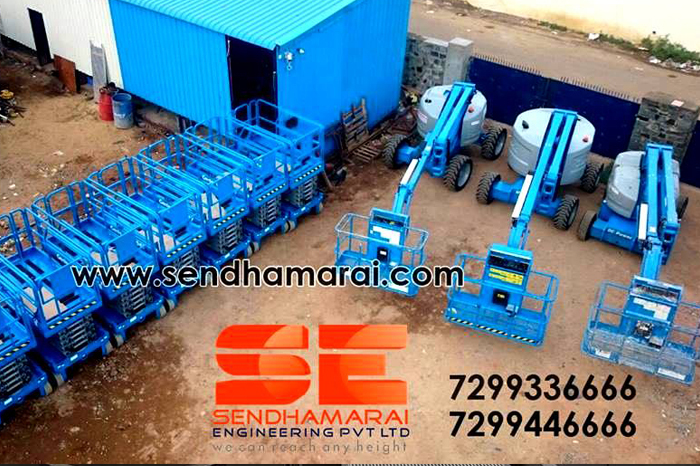 Application advantages.Quick and reliable threading, trimming, deburring, and grooving Portable transport frame (standard) .We also serviced in chennai, bangalore, hyderabad, pune, delhi, ahmedabad, Anatapur all over india. 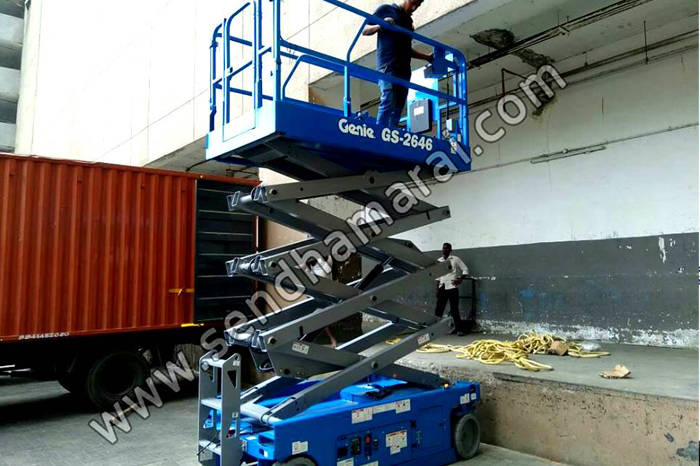 We are manufacturer and supplier of Self-Propelled Scissor Lift. 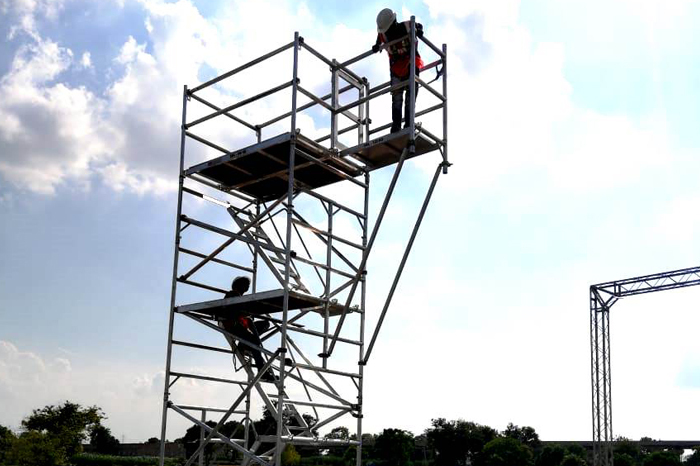 They are highly Controllable on the top of the platform. 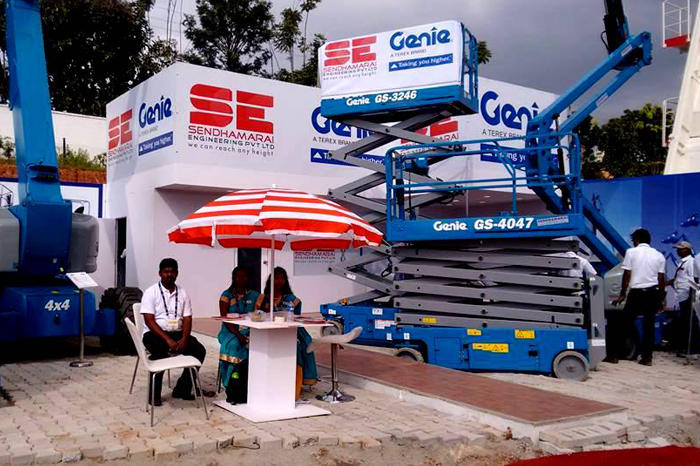 We are services scissor lift rental in chennai, bangalore, hyderabad, pune, delhi, ahmedabad, Anatapur all over india. 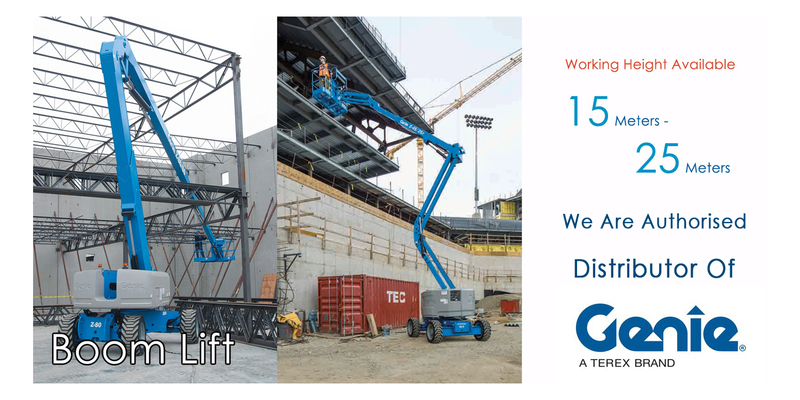 Easily drive through standard doorways, work close to buildings or around obstacles, and access overhead work from aisles and other congested areas. 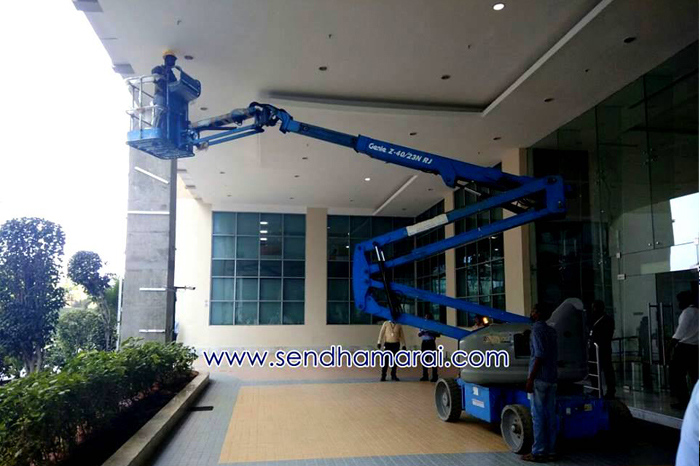 We are services boom lift rental in chennai, bangalore, hyderabad, pune, delhi, ahmedabad, Anatapur all over india. 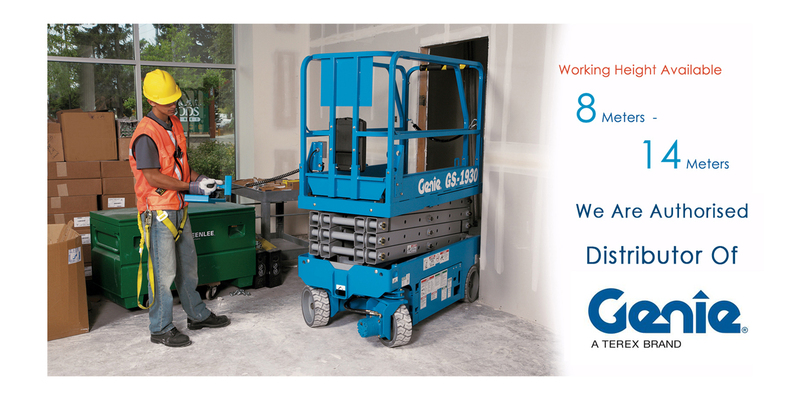 A combination of comfort,utility,durability and affordability. 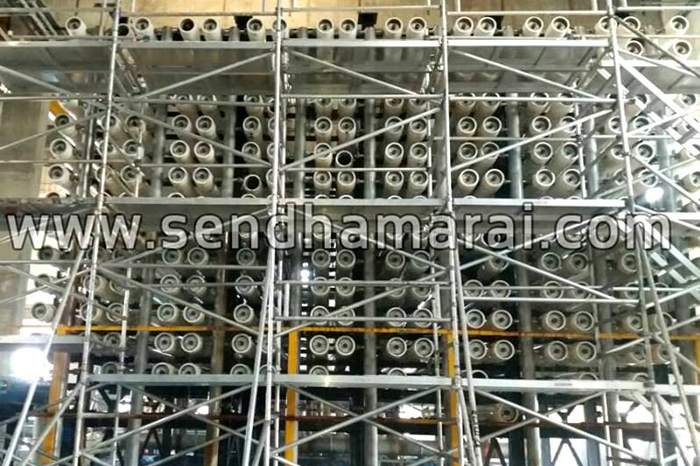 Wide range of beds with great designs and superlative finish .